PAUL BAMBRICK used forced perspective and a mirror to maximise space and create the illusion of a larger diorama - which he built in just six weeks. Paul Bambrick worked on Kevin Wilson's 'Bucks Hill' (below), but 'Terminus' is entirely his brainchild. Built as a display diorama for The Lee Marsh Model Company, 'Terminus' is an incredibly small, yet hugely detailed 7mm scale masterpiece. 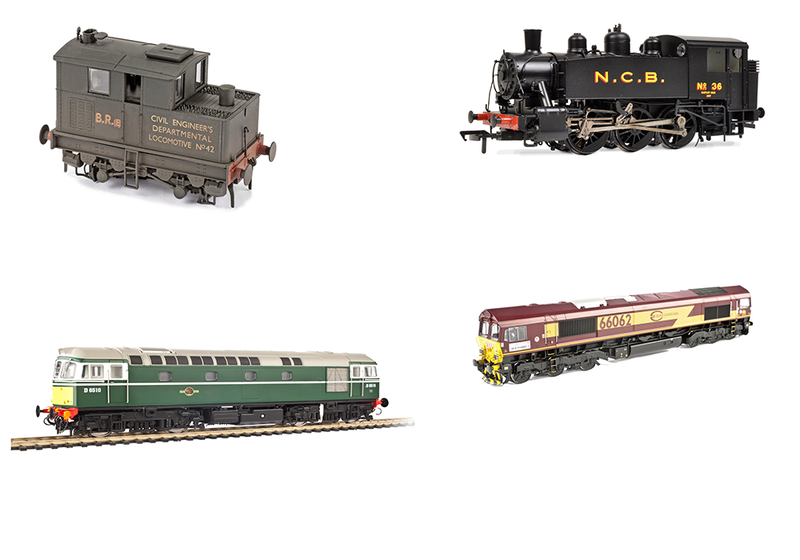 Asides from the beautiful RTR Lee Marsh locomotives, arguably the highlight of this authentic looking terminus station is the foyer, complete with Andrew Stadden's exquisite figures. 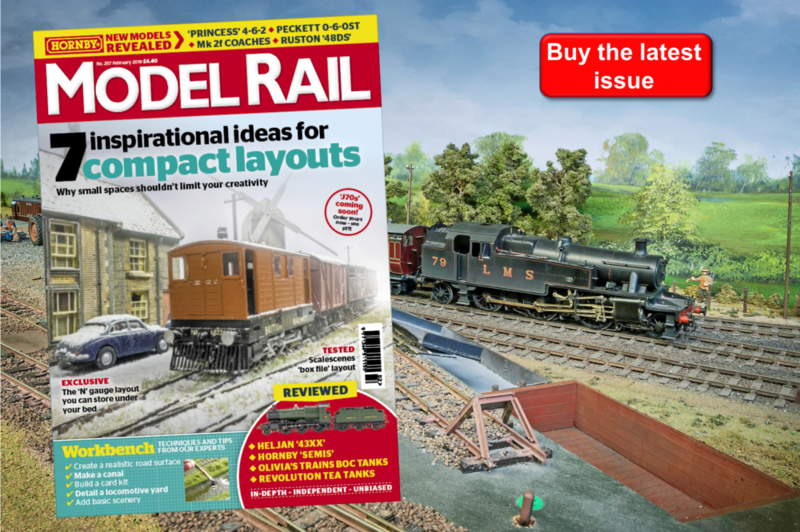 You can find out more in Model Rail's The Art of Modelling.